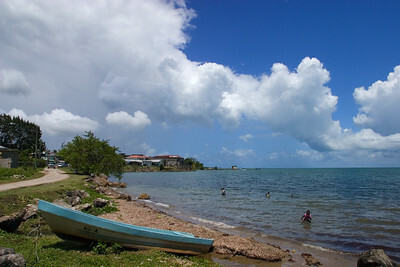 Coast of Punta Gorda Town, Toledo. 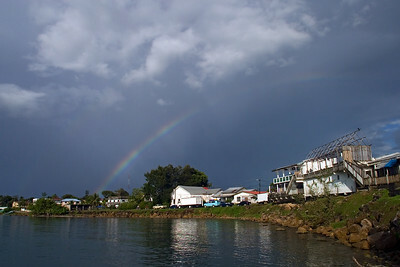 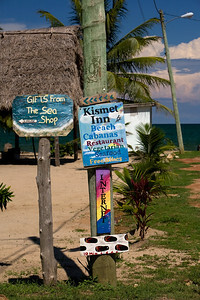 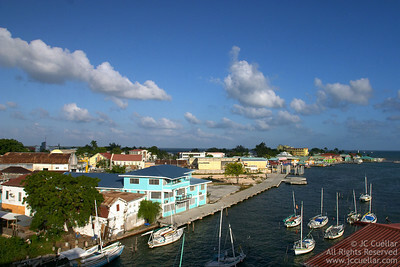 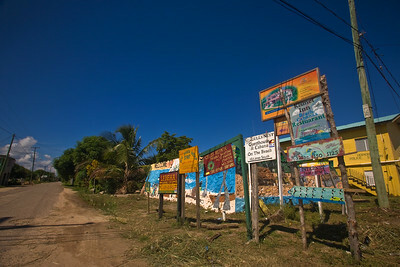 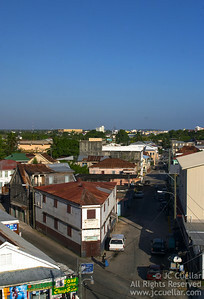 View of coastal town with rainbow, Punta Gorda, Toledo, Belize. 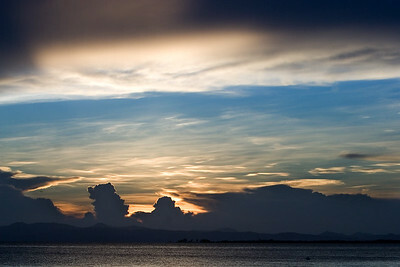 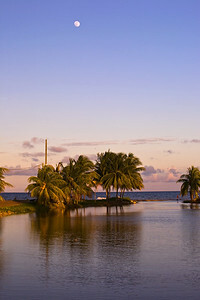 View of Victoria Peak at sunset from south beach of South Water Caye, Stann Creek, Belize. 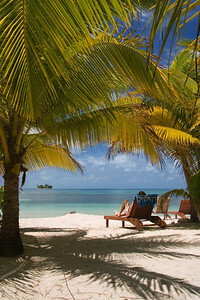 Relaxing in lounge chair on the beach of South Water Caye, Stann Creek, Belize. 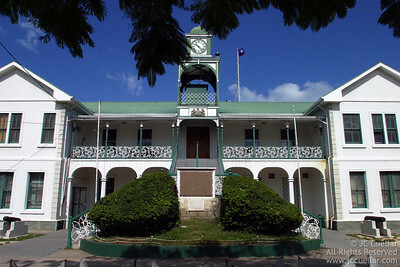 Historical Court House in downtown Belize City, Belize. 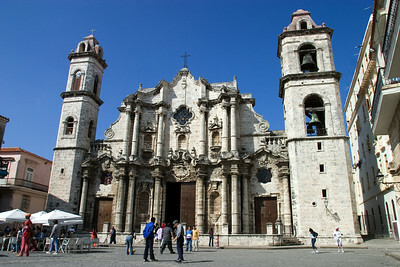 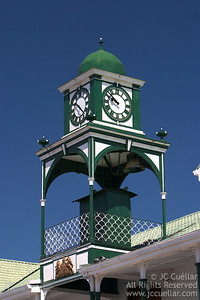 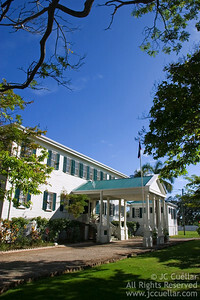 Colonial style architecture. 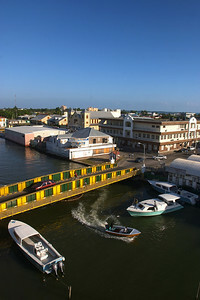 The Court House in downtown Belize City, Belize. 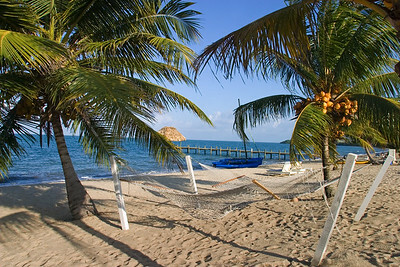 Hammock on the beach in Hopkins. 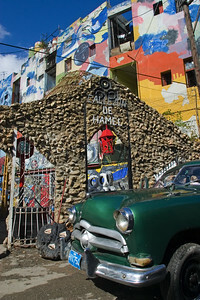 Callejon de Hamel. 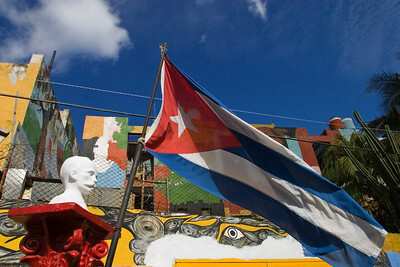 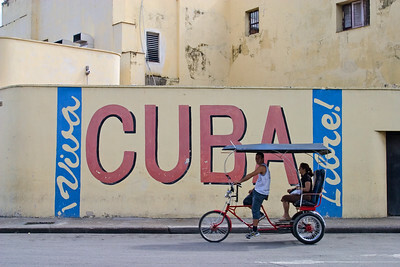 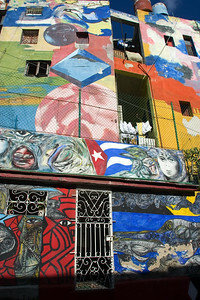 An alley devoted to art on the walls of buidlings and home to local dancing, singing and music on Sundays in Havana, Cuba. 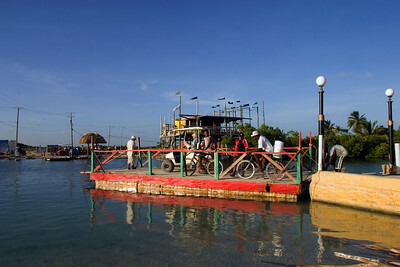 Ferry at northern end of San Pedro Town. 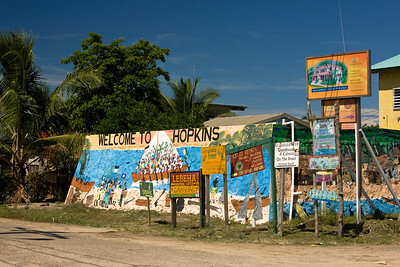 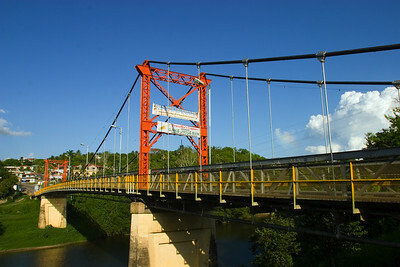 Hawksworth Bridge connecting the twin towns of Santa Elena and San Igancio, Cayo, Belize. 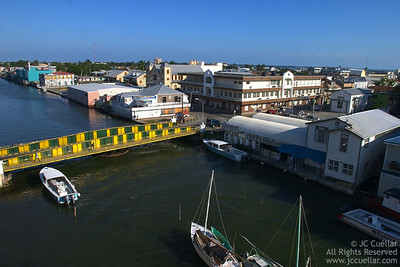 Longest suspended bridge in Belize. 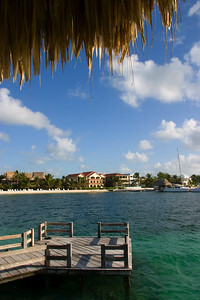 Relaxing in hammock on the beach at South Water Caye. 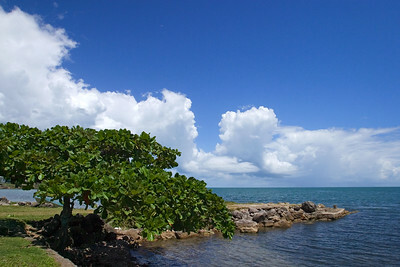 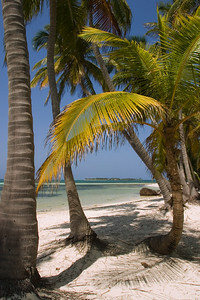 Coconut trees on the beach at South Water Caye. 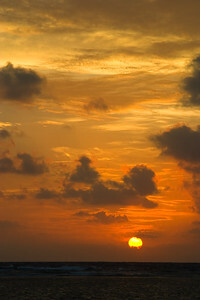 Sunrise over the Caribbean Sea. 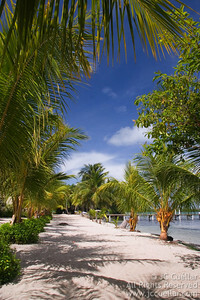 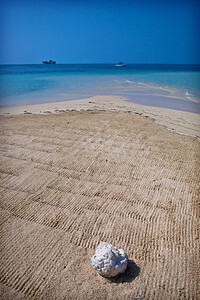 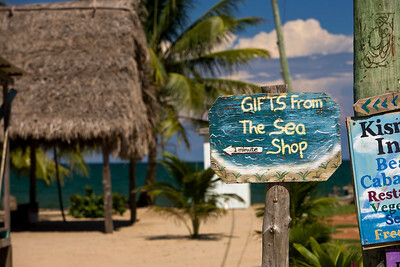 Coconut tree path on the beach in Placencia. 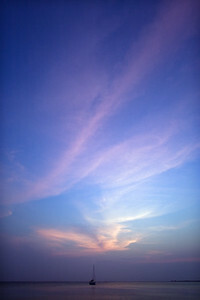 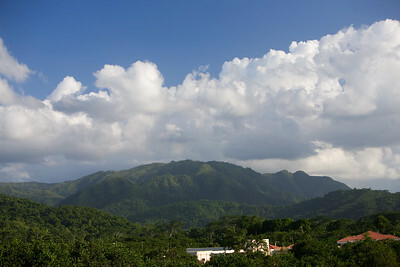 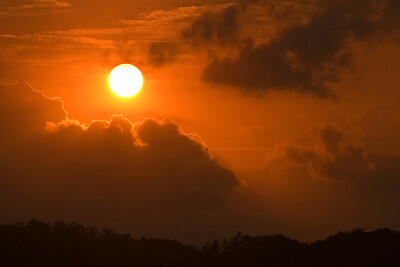 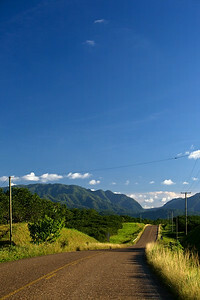 Sunset over the Maya Mountains in South Stann Creek. 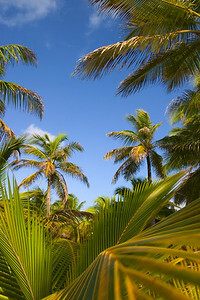 Coconut trees on the beach. 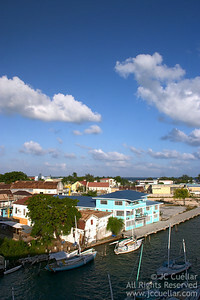 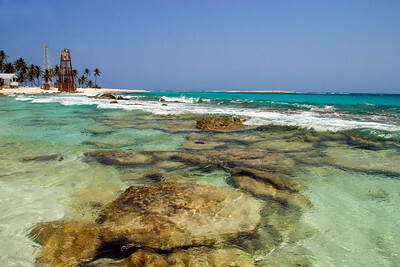 Light house on Half Moon Caye. 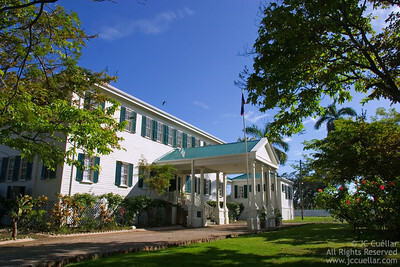 Belize House of Culture, formerly the Government House in Belize City, Belize.